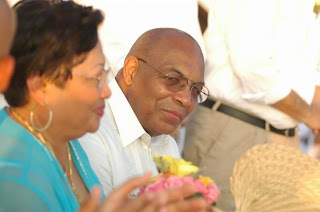 Today is the 61st birthday of a man I am always grateful for: Ronnie Johnson -- the father of my husband. One of the most wonderful men I know! His heart is unlike any other. Pops, it is a blessing to me that we are family. Happy Birthday!